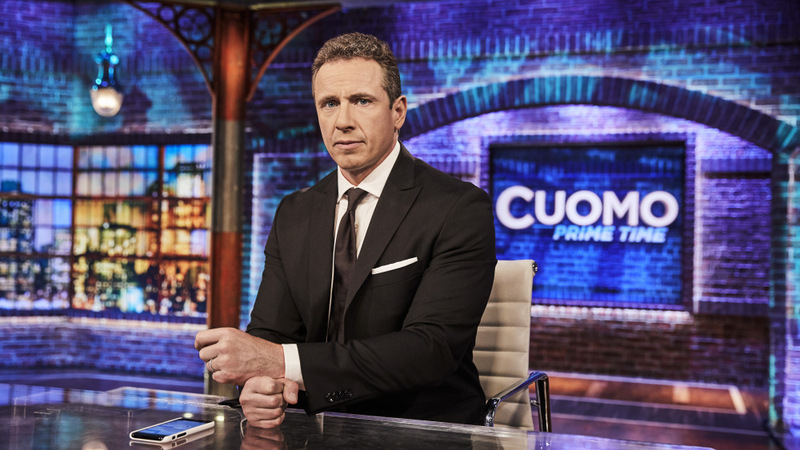 According to a release from the network, Chris Cuomo’s Cuomo Prime Time continues to be the network’s highest-rated program across its programming. For the month of January, CPT averaged 1,641,000 total viewers, allowing the show to continue its reign as #1 for the network for eight consecutive months; it remains the most-watched in the demo as well for CNN with an average of 492,000. As CNN highlights, the Cuomo-anchored program has narrowed the gap significantly with Fox’s Sean Hannity to just -8% in the demo, 25-54 (492k vs. Fox’s 537k). Aside from last month when CPT topped Hannity for the first time ever, the monthly gap has never been this narrow since Hannity started hosting the 9pm hour, per CNN. The show has grown 49% in total viewers and 26% in the key demo 25-54. Cuomo delivered the network’s overall highest 9pm January ratings ever in 25-54 and second highest among total viewers (behind 1999).